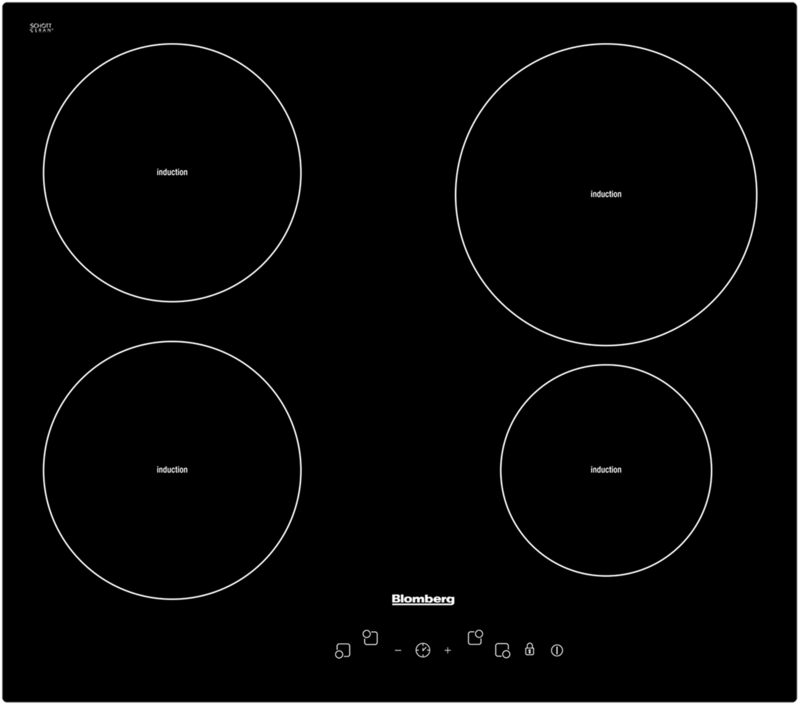 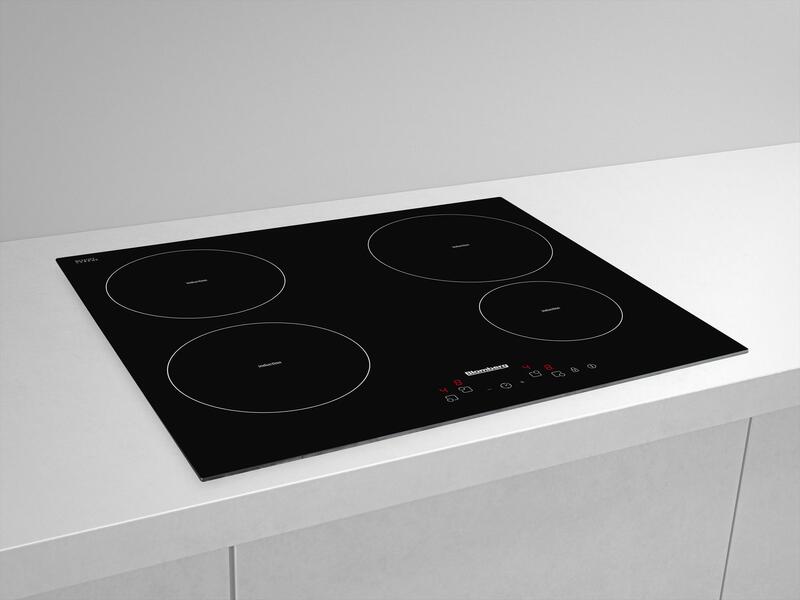 Bringing harmony to your life at home, this induction hob makes cleaning satisfyingly simple, and is also easy to navigate through a stylish touch control display. 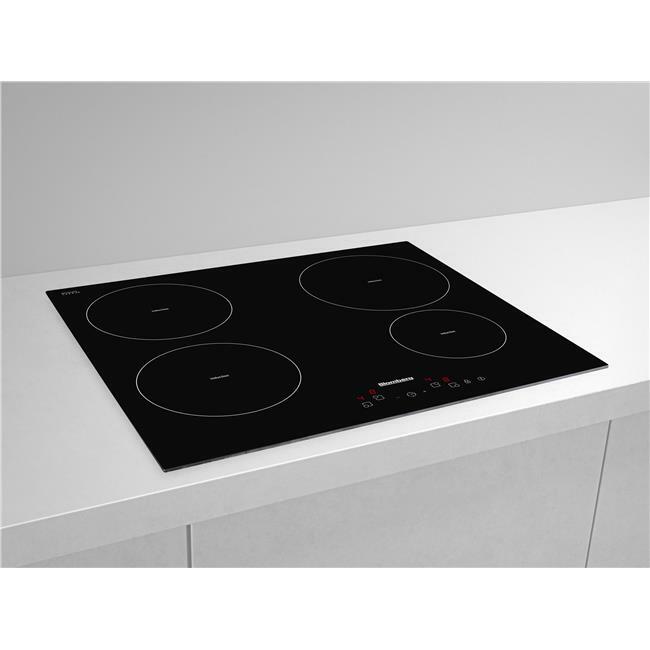 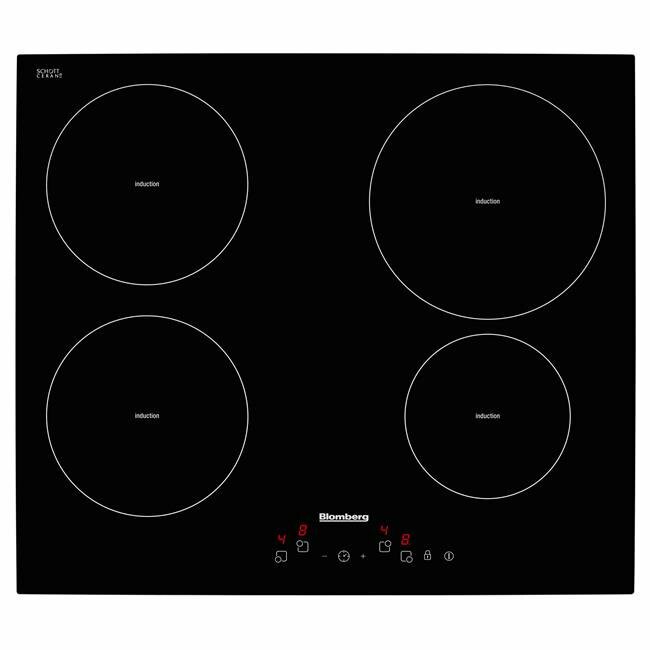 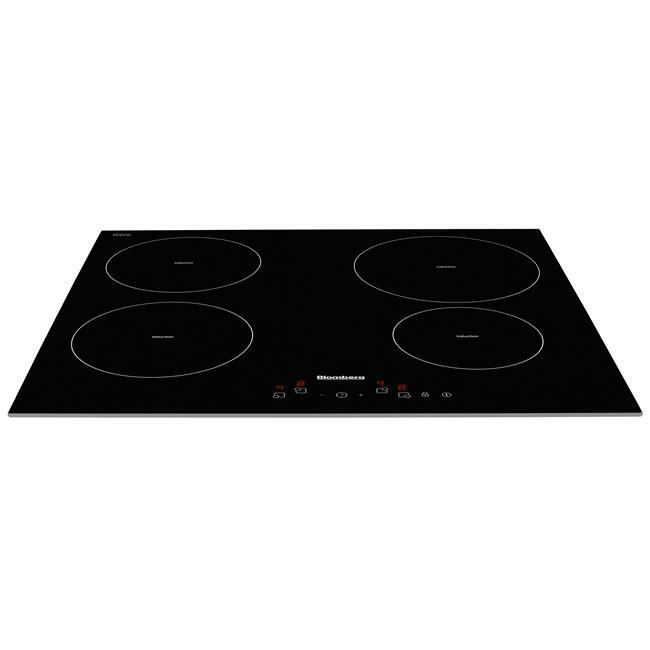 Installation can be quicker too; thanks to Plug&Play technology, this hob can be plugged directly into a 13Amp plug socket, instead of needing a hardwired connection. 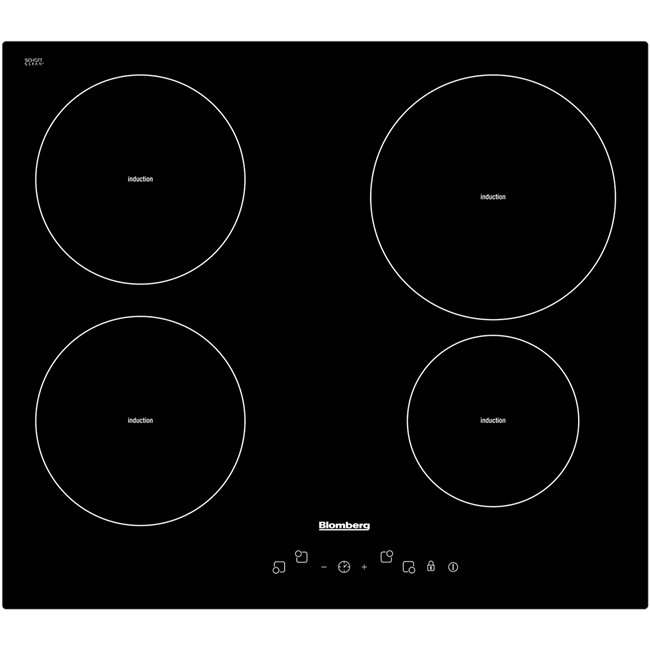 For added safety and security, the child lock will temporarily lock the control panel to prevent children from meddling with the hob's settings. 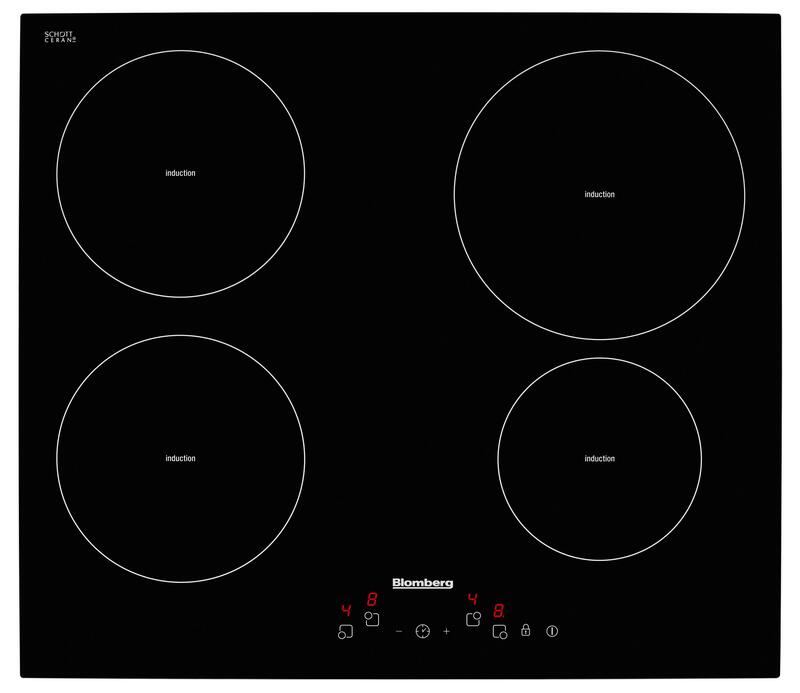 The MIN54307N comes with a Three year guarantee as standard.